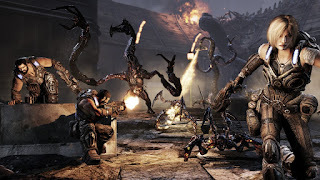 Yesterday I posted a Story So Far video for Dead Space 3. Today I'm reporting that a demo for the game is scheduled to drop at the end of January. To be exact, the demo will drop on January 22nd. Those looking to get the demo a week earlier, on January 15th, can head over HERE and try their luck for an early access code. 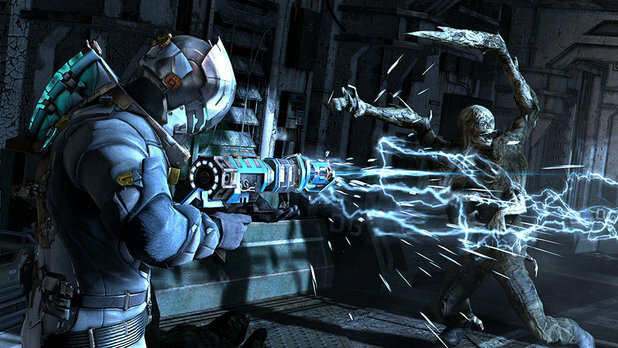 Dead Space 3 will be released on February 5th in the US and the 8th in the UK.